We are honored to be hosting the HD 129 – Connection Tour Meeting on Saturday, August 22nd at our home, located at 1110 Appleford Dr., Seabrook,TX 77586. As you may know, This summer has not meant time off for our precinct chairs. 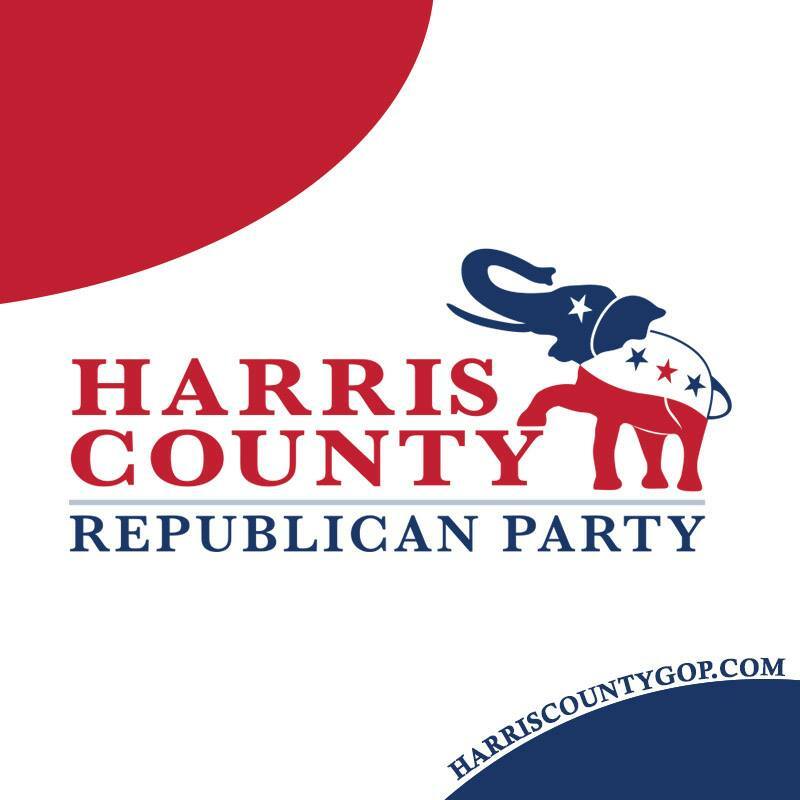 County Chair Paul Simpson began his Connection Tour across Harris County last weekend. The tour includes precinct chairs meeting in each House District, along with Training & Development Committee and staff reps, to connect, to implement strategic goals for 2015-2016, and to plan how to best grow and support our Party in each community. The tour continues through August, so precinct chairs should keep their eyes out for a meeting in their House District. Note: All Precinct Chairs within HD 129 are invited to this event.